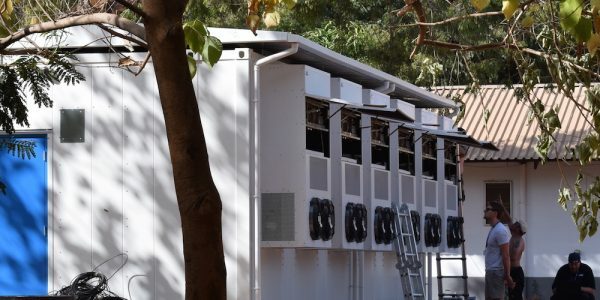 Investing in blanking panels minimises air leakage through empty space within racks and reduces cooling loads through minimising recirculation. They also have the potential to remove/reduce hotspots and increase reliability through lower load on cooling units. 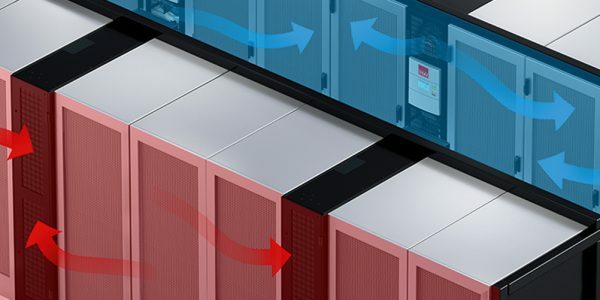 Blanking off unused rack space is important as it prevents hot server exhaust air from recirculating to the front of the cabinet where it can cause hot spots or be taken back through the installed equipment; helping to prolong server life. 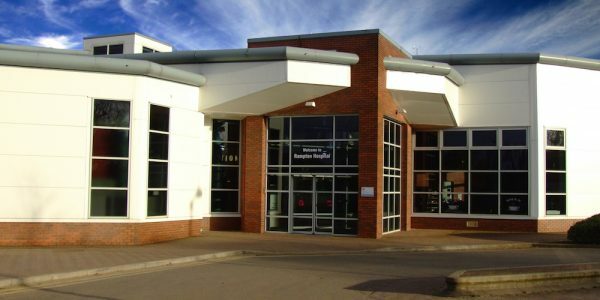 At 2bm we offer a range of in-house solutions made from fire retardant foamex board together with well-known products such as HotLoK and PlenaFill. These conveniently snap into place without the need of tools. HotLoK blanking panels provide a 99+% effective seal in IT equipment cabinets and are designed for both 1U and 2U openings. One solution for quickly and cost-effectively blanking off large areas of unused space to eliminate the unrestricted recirculation of hot air is PlenaFill. PlenaFill panels are available in 27U lightweight sheets scored at 1U intervals making it possible to break off the required number of U to be installed. 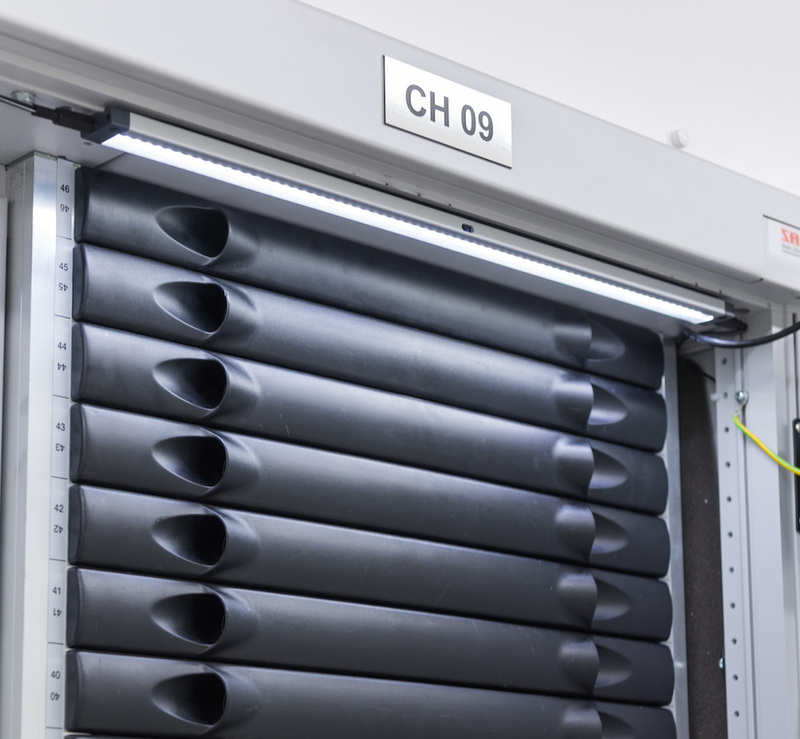 All blanking panels meet or exceed data centre standards.